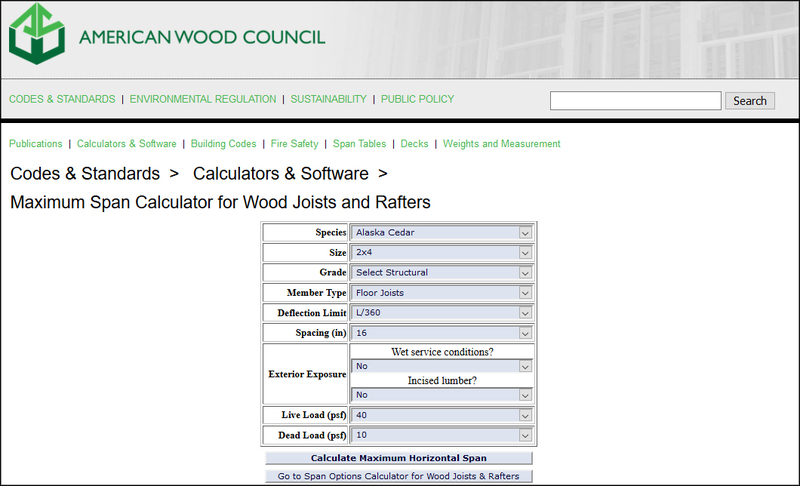 Professional builders and DIY’ers alike can take advantage of the American Wood Council’s online (and free to use) Maximum Span Calculator for Wood Joists and Rafters. Use it to calculate the size and grade of joist needed for a given joist span, on-center spacing, live load and dead load. Select Dead Load choices of 5, 7, 10, 15 and 20 psf, which is handy when installing heavy deck materials like pavers or tile. 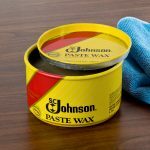 You can also choose live loads between 30 psf and 100 psf in 10-lb. 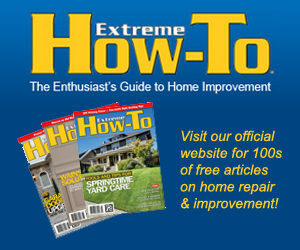 increments for builders in high snow-load areas. Plus, you can specify a wide range of wood species, so you can get accurate span rating results whether you’re building with Alaska Cedar or Southern Pine (like us), or any lumber in between. You can check out the Span Calculator HERE, and it’s also available as a smart-phone app for the iPhone and Android OS.